Merrow Factory Service - FREE Shipping. No Labor Charges. Fast Turn Around. - Merrow Sewing Machine Co.
Merrow Factory Service - FREE Shipping. No Labor Charges. Fast Turn Around. A: We're glad you asked. How Old is your Merrow? Q: This is a great program, but I have 40 machines can you come here to service them? A: We'd love to, but no. What we can do is set up a dedicated service window for your equipment and have some percentage of the machines (say 10 at a time) come in on a palette and be turned around together and quickly. A: We can help. 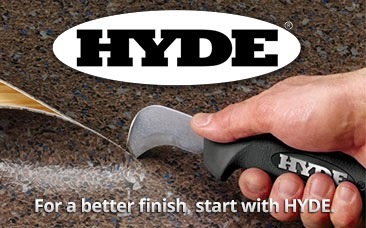 we have an expedited program, just call us and let us know how quickly everything needs to get done. Q: Do you replace the gaskets? Q: I really like my local mechanic, why are you taking business from him? A: No. 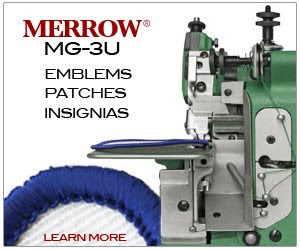 The $299 program is only applicable to Merrow Sewing Machines. A: Not right now. Plans for rolling it out in the UK, India, Brazil, Mexico are underway however. If you'd like to be a Factory Service Provider let us know -- if you are in some part of the world that needs service, also let us know. Q: What happens if the service is more than $299? Q: is this only for broken machines? A: No. The program is great for machines that need to be cleaned, tuned, re-oiled, or have general maintenance done. This program does this especially well. PLEASE EMAIL sales@merrow.com with more questions. As we get them we'll post the answers to the FAQ.